3. 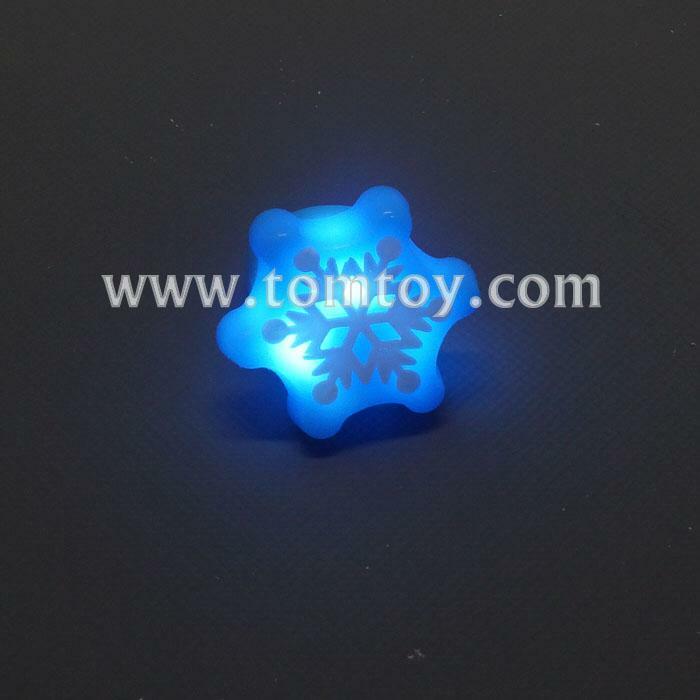 Assorted Styles for your choice: Santa Cluas, Snowflake, Christmas Tree. Customized is welcome.